Plastic bottles are everywhere you turn. 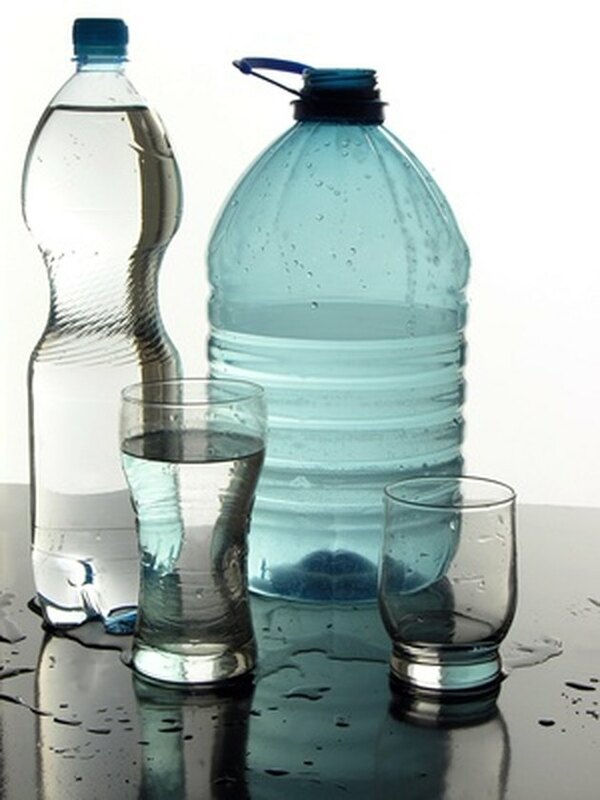 Drinking water, soda, various food products and even condiments come in plastic bottles. While plastic bottles provide manufacturers with a cheap and convenient way to package their products, these bottles take, on average, 1,000 years to biodegrade–posing a threat to both consumers and the environment as a whole. Plastic bottles take up a large amount of space in landfills, contributing to the Earth’s waste disposal problem. According to the Clean Air Council, residents of the United States alone throw away 2.5 million plastic bottles every hour. That’s 60 million plastic bottles each day. Landfills are intended to serve the immediate area’s disposal needs for an extended period of time. The high number of plastic bottles going into the garbage, however, significantly shortens a landfill’s lifespan. In 2009, North Carolina became the first state to enact a ban on disposing of plastic bottles in landfills. The world’s economy depends upon fossil fuels, chiefly oil, to function property. Fossil fuels, however, are a limited natural resource. The process used to manufacture plastic bottles expends 17 million barrels of oil annually. Not only is the oil expended non-renewable, but manufacturing plants burn the oil during the production process–releasing a significant amount of pollution into the atmosphere. If used as fuel for vehicles rather than manufacturing fuel, 17 million barrels of oil would produce enough gasoline to power one million cars for an entire year. Bisphenol-A, a chemical used in the production of hard plastic bottles, such as baby bottles and sports bottles, can leach into the substances these bottles contain. The New York Times reports that exposure to the chemical altered the mammary and prostate tissue of lab rats and brought on early sexual development in female mice. The average adult ingests approximately 1 microgram of bisphenol-A for every 2.2 pounds of body weight. Unfortunately, babies drinking from hard, plastic polycarbonate bottles ingest roughly 10 times that amount. You can identify plastics within your home that contain the chemical by looking for the “Recycle” symbol on the bottle. If the symbol contains a “1” or a “7,” it's safe to assume the bottle contains bisphenol-A. Incineration is one method of disposing of plastic bottles that doesn’t reduce the available space in landfills. Unfortunately, incinerating plastic bottles comes with hazards all its own. The State of California Department of Conservation notes that burning plastic bottles releases toxic fumes into the atmosphere. The chemicals released from burning bottles poses a health risk to consumers and contributes to the breakdown of the Earth’s ozone layer.